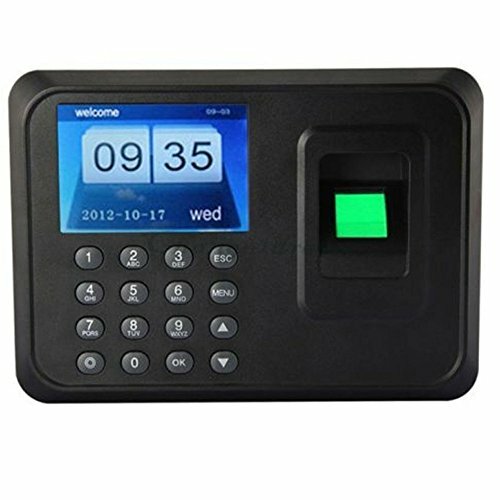 Tekit® A6 Fingerprint Time Attendance Biometric Time Attendance Clock Employee Payroll Recorder(2.4'' Tft,support U Disk to Download Data+ U Disk Export Attendance Report Without Attendance Software+ Record Capacity: 150000+ Fingerprint Capacity: 600) by Noa Store at Mamboe. MPN: TK00011. Hurry! Limited time offer. Offer valid only while supplies last.